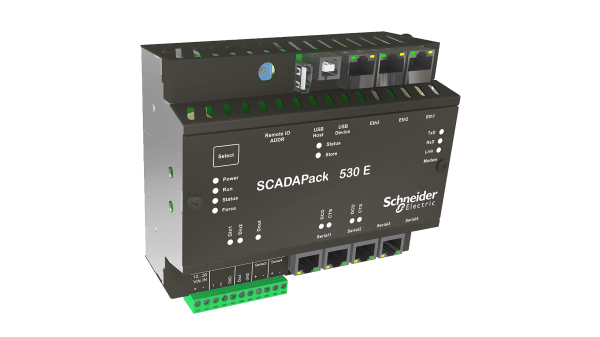 The first Remote Programmable Automation Controller (rPAC) that combines the power of a PAC with the versatility of an RTU. Compliant with the relevant standards. Handles remote and harsh environments. Want more information on Simark SCADA and Telemetry solutions? Send a message to one of Simark’s product experts.